The summer issue of the Covenant Quarterly is published! The issue focuses on aspects of racial justice and injustice and features articles by Bo H. Lim, on biblical and contemporary exile and migration, and Ramelia Williams, on the Covenant Church’s pursuit of racial justice in the 1960s. These articles are paired with two sermons: one by Catherine Gilliard following the killing of Michael Brown and a second preached in 1963 by Covenant pastor Douglas Cedarleaf (1914-2000), in print for the first time with introduction and annotations. The issue concludes with the “North Park Seminary Faculty Statement on Race and the Justice System.” View and download full issue and individual articles at covquarterly.com. Here’s a sneak peek. Bo H. Lim, university chaplain and associate professor of Old Testament at Seattle Pacific University, offers fresh readings of Israel’s exile that in turn resource contemporary ministry to immigrant communities. 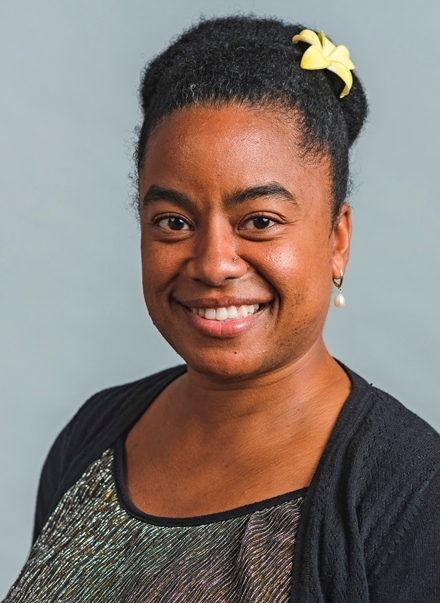 Recent NPTS graduate Ramelia Williams surveys the Covenant Church’s involvement in the civil rights movement at the denominational and congregational levels. 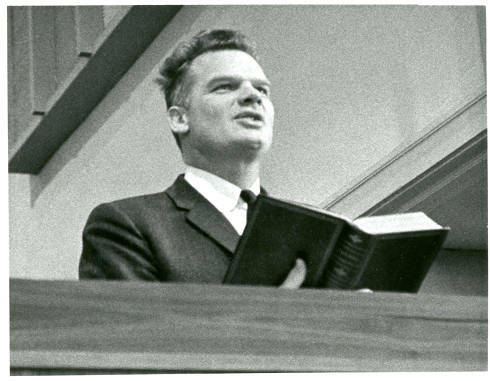 “Thy Kingdom Come, Thy Will Be Done,” a powerful 1963 sermon by Covenant pastor Douglas Cedarleaf (1914-2000), is printed in transcription with a historical introduction. Catherine Gilliard is co-pastor of New Life Covenant Church in Atlanta, Georgia. Her sermon “Watching, Not Waiting,” was preached after the killing of Michael Brown in Ferguson, Missouri. This issue concludes with a statement by North Park Seminary faculty on race and the justice system. View and download full issue and individual articles here. We will be hosting discussions on these articles and related topics here at Forum in the coming weeks; be sure to sign up for email updates and join the conversation.